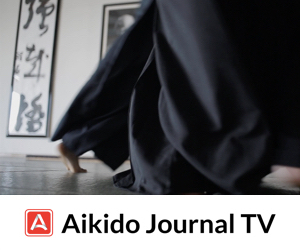 Aikido Journal has been a leading source for historical information on the martial art of aikido for over 40 years. 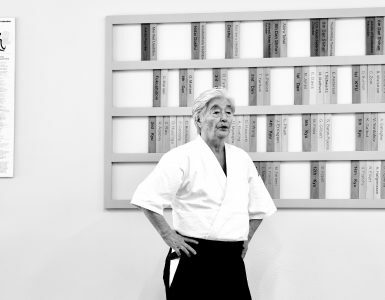 Stanley Pranin, our founder, dedicated much of his life to researching and documenting the story of aikido. As the new executive editor of the journal, I don’t bring the historical knowledge to the community that Stanley did. In light of this, after taking the helm at Aikido Journal, we developed partnerships and worked on projects in collaboration with other leaders in the community who have high levels of domain expertise in the history of the art. 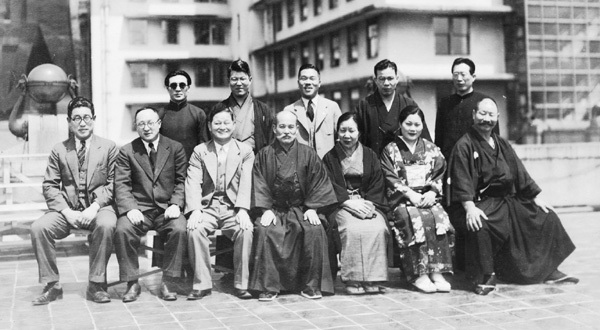 I’m pleased to publish this new research piece on the connection between Hisa Takuma and Kobayashi Hirokazu, by Guillaume Erard. 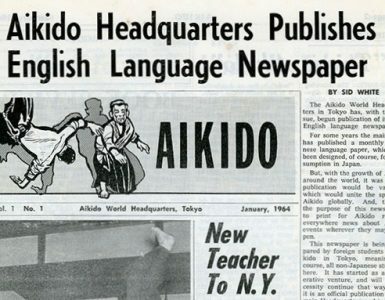 This new research clarifies and expands on prior reporting published by Aikido Journal. I’m impressed with Guillaume extensive research on this topic and I’m very proud of André Cognard’s example of leadership by openly acknowledging prior errors in older communications, contributing new information to the story, and expressing gratitude for Guillaume’s research efforts. 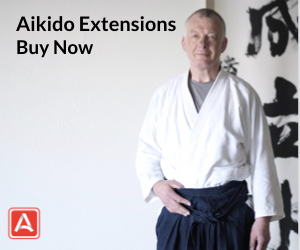 I’m pleased to see how leaders in disparate parts of the aikido community can come together to tell the story of our Budo arts in the most complete and accurate way as possible to serve future generations. If you’d like to read an expanded version of Guillaume’s research on this topic, you can do so here. Some time ago, Aikido Journal published excerpts from an email exchange between the late Stanley Pranin and André Cognard, who leads an independent Aikido group in Europe. 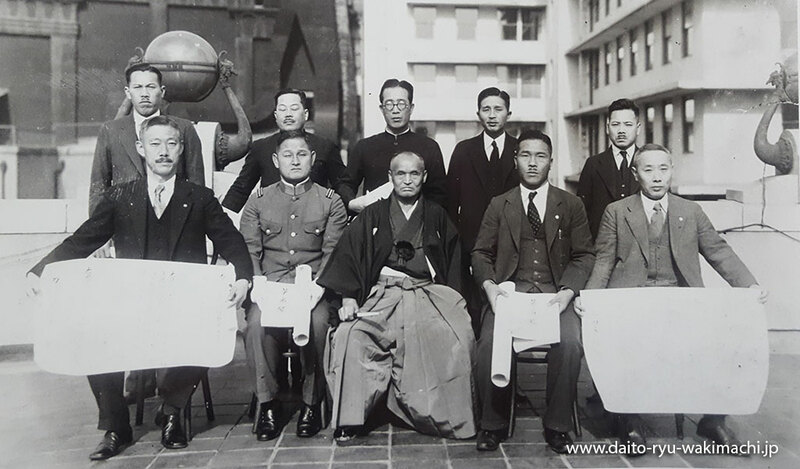 The article highlights an unknown connection between Mr Cognard’s teacher, Kobayashi Hirokazu, who was a post-war Aikido student of Ueshiba Morihei, and Hisa Takuma, who learned Daito-ryu Aiki-jujutsu from Ueshiba at the Osaka Asahi Newspaper in the early thirties. This publication caught my attention because I am a student of both Aikido at the Aikikai Hombu Dojo and of Daito-ryu Aiki-jujutsu in a line that carries on the Asahi Newspaper’s teachings. In this article, I would like to offer additional background on this connection and examine the conclusions that can reasonably be drawn from the facts at our disposal, some of which may differ slightly from what has been published here so far. First, this post-war connection is true and it is in fact pretty common knowledge among the Daito-ryu practitioners of the Kansai area. So though not novel, it is very valuable to bring its existence to the attention of the public since it shows that Daito-ryu Aiki-jujutsu and Aikido share extensive common history, and that some of their respective groups stayed in active contact well after the end of practice at the Asahi Journal in the late thirties, and the more or less formal split between Ueshiba Morihei and his teacher Takeda Sokaku. The technical director [of Aikido] for Kansai was [Ueshiba] Kisshomaru Sensei but the club was still under the supervision of Hisa Takuma Sensei. It is Hisa Sensei who asked Kobayashi Hirokazu Sensei to be the Aikikai person in charge of the club since in the past, Kobayashi had studied with Takuma Sensei. So that is how everything got arranged. 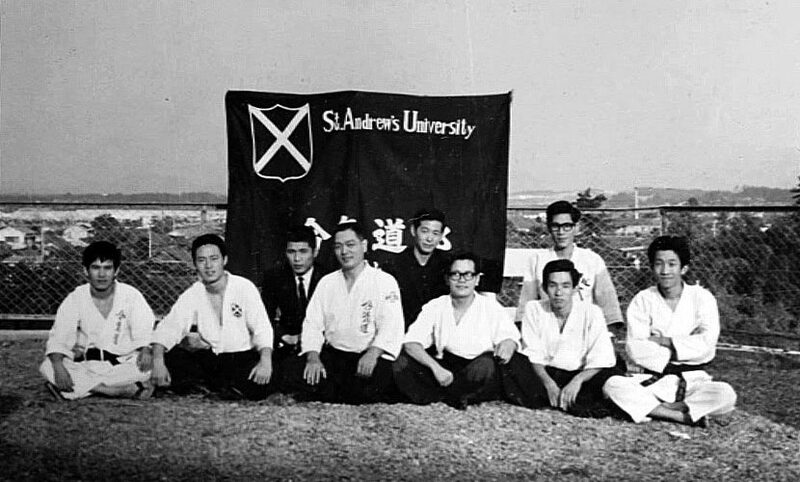 The club became an Aikido club and everybody switched from Daito-ryu to Aikido. It is also important to note that the Japanese are sometimes a little inconsistent in their use of terminology. For instance, Daito-ryu practitioner in Kansai do often use the term Aikido to refer to their practice, but it is in no way to refer to Ueshiba’s Aikido. This loose use of terms is of course often quite confusing and it could have been one of the elements that led Mr. Cognard to assume that his teacher was in charge of Daito-ryu in Kansai. 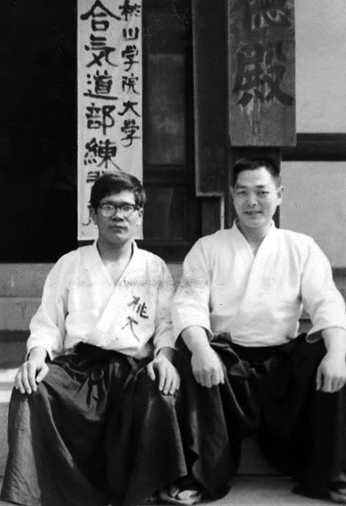 During our conversation, Kimura Sensei went on to confirm that there was no evidence to suggest that Kobayashi Hirokazu ever took part in the training at the Kansai Aikido Club, let alone that he was a Shihan in the art, or in charge of Daito-ryu in the Kansai area or anywhere else. Interestingly, when I visited Kimura Shihan’s office, I noticed that he had in his bookshelf a copy of the Soden, which is a technical book compiled by Hisa to document the Daito-ryu techniques that he learned from Ueshiba Morihei and Takeda Sokaku at the Asahi Newspaper. I asked Kimura Sensei whether he was familiar with the material contained in the book and he replied that he had never studied it, and that all he knew were the parts of it that were performed by Mori Hakaru Sensei (the current director of the Takumakai) and others senor instructors during demonstrations. Interestingly, he kept referring to the fact that he saw many demonstrations of Daito-ryu, but never mentioned taking part in any class. I can’t imagine that Hirokazu Kobayashi was exposed enough to Daito ryu. He just took care of Kiyohiro Kobayashi and Takeshi Kawabe’s Aikido club as one of his Aikido branch dojo and taught them Aikido. From my point of view as a student of both Aikido and Daito-ryu Aiki-jujutsu, I personally see much more post-war Aikido than Daito-ryu in the techniques of Kobayashi Hirokazu available on video. 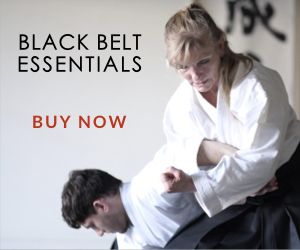 Several instructors from different Daito-ryu schools have told me the same. Of course, it is of rather limited value to judge such things based on videos, but I was recently invited to teach in a European dojo founded by senior students of Kobayashi Hirokazu and I got the same impression when I practiced with them. This feeling was reinforced when I participated in training in Osaka under Kimura Shihan. It is undeniable however that there are quite interesting, but discrete elements in the practice of Kobayashi Hirokazu and his students, and some of those are reminiscent of Daito-ryu. 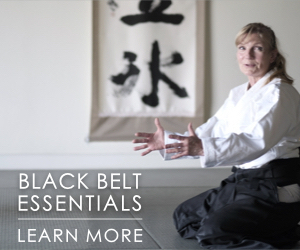 All of this of course makes sense given that the connection did exist, but those elements only make a small part of their practice and as far as I can tell, they do not seem to be organized and interconnected in the way they are in Daito-ryu techniques. As someone with an interest for Aikido history, and especially the Asahi Shinbun period, I feel that it is important to paint the most accurate picture possible in the light of the evidence at our disposal. It is a truly essential period for the development of Aikido and it deserves careful study and measured interpretation of the facts. I would like to make it clear that this article is not meant as an attack on Mr. Cognard, nor a criticism of his legitimacy as a teacher. By all accounts, he is a very competent instructor and his school is well regarded. I would in fact like to thank him for providing feedback on this topic (below) and helping to further clarify some of the details. 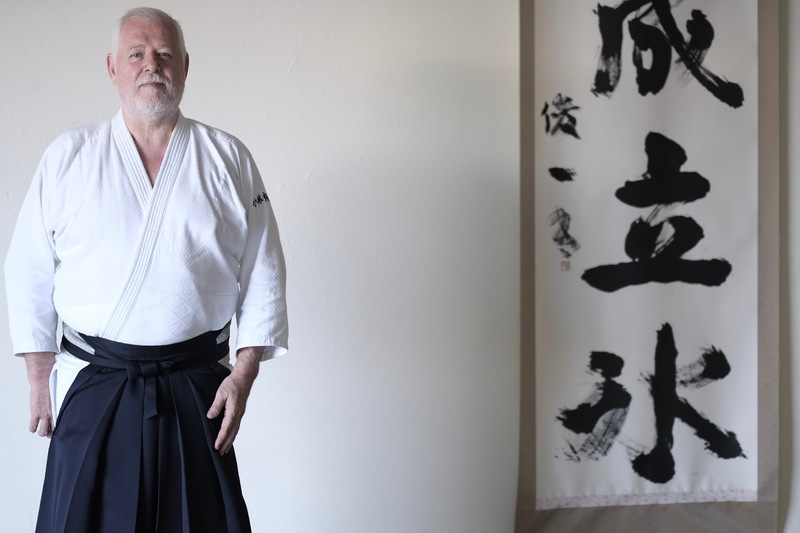 Indeed, I feel that Mr. Cognard’s particular lineage might bear some additional elements of answer to the question of what makes Aikido its own thing, and what are the key elements of distinction from Daito-ryu. “I can only recognize that the research conducted by Mr. Erard demonstrates that the relations between Kobayashi Hirokazu sensei and Daito-ryu were relatively superficial. His demonstration has convinced me. However, I wish to say that what I said was based on what Kobayashi sensei directly told me. Kobayashi sensei often told me that he held Daito-ryu in high esteem and that, as an Aikidoka, it was fitting that we ‘look to them as well’. 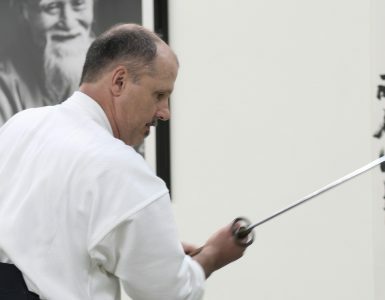 On the assumption that Master Kobayashi was an expert and Shihan of Daito-ryu, I might have extrapolated from the meeting I mentioned in the interview with Stanley Pranin. At an event with Master Tokimune Takeda, he told me aside, Sensei having left us for a few minutes while we were having diner together, that he was a great expert of Daito-ryu. Regarding Kobayashi sensei’s supposed “expertise”, judging from Mr. Erard’s evidence, it was probably a eulogy on the qualities of my master to the young student I was. My enthusiasm at that time probably made me take for face value what was actually just a courtesy from master Tokimune Takeda. Regarding the fact that Kobayashi sensei learned from Takuma Hisa and the intensity of this study, I must say this: Kobayashi sensei was a man with a superior intelligence and his psychomotor skills were out of the ordinary. Maybe he did not study Daito-ryu extensively, but he had an exceptional ability to understand and assimilate with ease what he saw. I can only conclude that he turned to a great advantage the little he saw. Concerning the fact that nothing in Kimura Shihan’s aikido shows traces suggesting links with Daito-ryu. Kimura Shihan is a friend. We communicate regularly and I hold him in high regard, especially for his integrity. Very often, he tells me that he does not practice Kobayashi sensei’s aikido, that is not suited to his morphology. He practices his own aikido. You just need to watch videos of both of them to see this. So, if we look for some traces of Daito-ryu in Kobayashi sensei’s pupils, we have to look somewhere else. Where is the login for members? Please make this automatic too. It’s annoying when the email link and the website are not connected. Several groups and services will send an email with a link with interesting information and then you have to go find your password and login…..other services have made this seamless. Hi Gil. Sorry to hear you’re having trouble logging in. I’ll send you a direct email separately to help you resolve it. Hmmmmm …. guess I’ll just have to wait until Tuesday. Hi Mike. I’ll contact you directly via email to make sure we can get your login resolved. Well done research by Erard-Sensei! Very interesting and enlightening. What’s most impressive is the breadth of humility and honesty Cognard-Sensei demonstrates at the end of it all. Let’s all remember what psychologists have proven for quite some time now—memories are imperfect for all of us. They are built, torn down, and rebuilt constantly by our life experiences.